Join us for an unforgettable journey to Morocco, an experience of a lifetime. The festival takes place every year in Fes, Morocco. 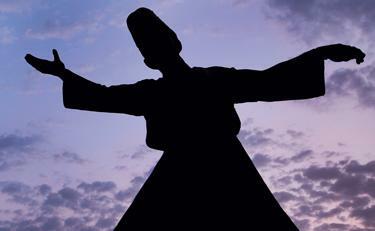 It was founded to bring people of different cultures and faiths together in a context of world sacred music and art. This year, Zakir Hussain will also be performing! The 2014 Fes Festival starts on June 13 and ends June 21. 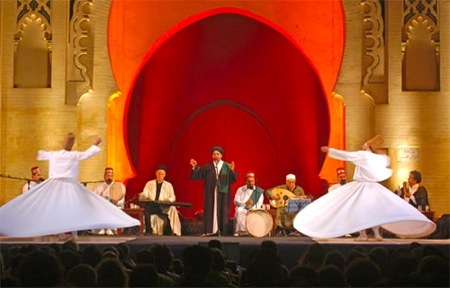 You will be inspired by the theme: The Conference of the Birds and the myriad concerts and performances in different historical venues not to mention the local architecture, the friendly people and exquisite crafts and textiles. We will spend most of our time in Fes of course and the rest along the coast and Atlas mountains for a splendid journey. The tour will be 15 nights in total in Morocco; it includes accomodation, all transfers, breakfast daily and some meals, sightseeing and a full pass to all festival concerts and events. It will be escorted by myself and an English-speaking guide. Organized in partnership with HSK TRAVEL SPECIALISTS INC.
To join the tour, please email me at Rubina@RubinaRajan.ca or call at 604.771.6701. It will be a small group so there is limited space.